You have never read a book like this before... 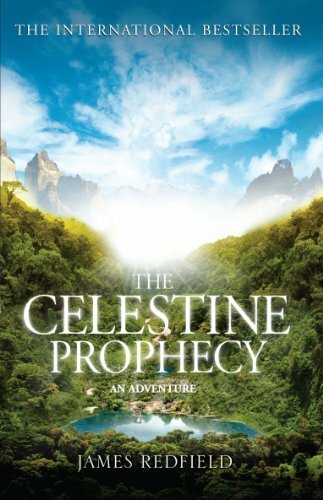 The Celestine Prophecy contains secrets that are currently changing our world. Drawing on the ancient wisdom found in a Peruvian manuscript, it tells you how to make connections between the events happening in your own life right now...and lets you see what is going to happen to you in the years to come. The story it tells is a gripping one of adventure and discovery, but it is also a guidebook that has the power to crystalize your perceptions of why you are where you are in life...and to direct your steps with a new energy and optimism as you head into tomorrow. A book that comes along just once in a lifetime to change lives forever.